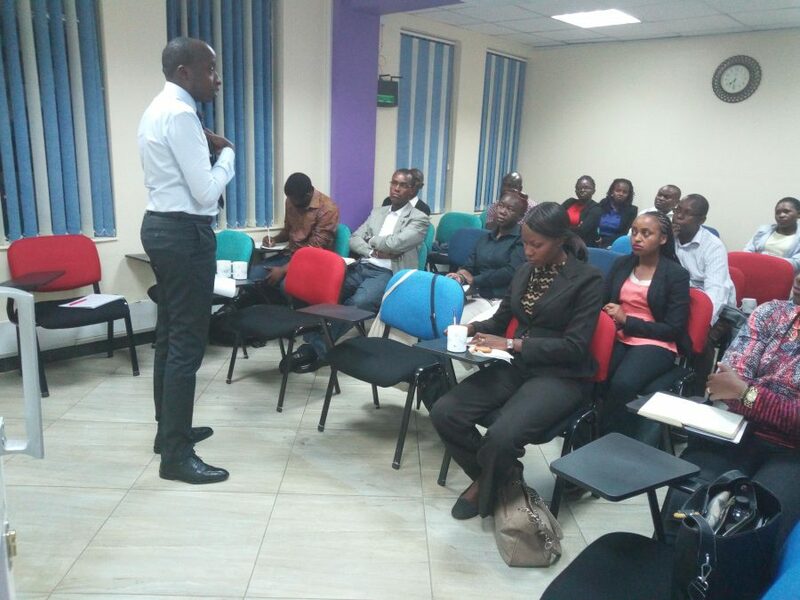 On Saturday, 23rd June 2018, CSS held a training on “How To Pass Any Interview.” led by CEO Perminus Wainaina. The interactive, practical and highly engaging session was attended by professionals from different fields such as government institutions, Marketing, Finance, HR, Sales among others. The common questions that employers and recruiters ask during an interview were discussed in depth. The emphasis was stressed on focusing on the Job Description as 90% of interview questions come from there. It is important for you as the interviewee to always begin with your name, qualifications and experience related to the job. Always talk about each main job role by summarizing everything into one comprehensive approach. Always outiline your transferable skills. 2. What are your key strengths and weaknesses? On weaknesses, avoid irrelevant answers like “I’m a perfectionist, workaholic etc”. They are in-genuine and the employer will see right through it. Instead focus on areas you want to grow in when it comes to your profession. 3. Why do you want to leave your current company? Either you know the salary they are offering or you don’t. If you know, quote the range given. If you don’t know, make reference to the industry itself, their products and services as well as market position. Always given a range with your highest being the minimum. 5. When are you available to start? NEVER say “immediately” even if you are not working. Always say, I’m available on short notice e.g. one week. Adhere to the terms of your contract or use your leave days. 6. Why do you want to work with us? Refer back to the job description. Pick out the major reasons that attracted you to the job in the first place. Use safe responses such as; “I see myself going back to school, holding a supervisory position within this company and learning as much as possible. These are just some of the questions that were comprehensively covered. To learn more about our personalized interview coaching training’s, click here.